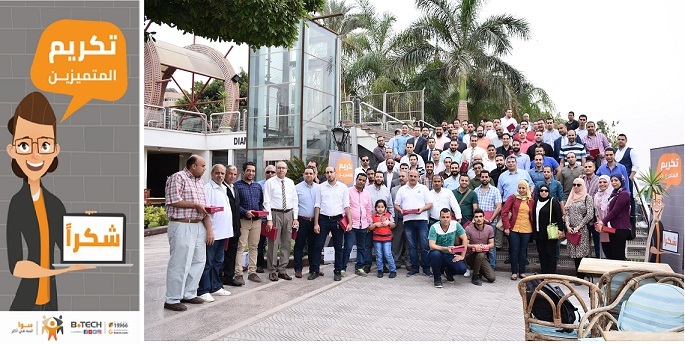 In parallel with the celebration of the third anniversary of the inauguration of the new Suez Canal, B.TECH, the largest chain specialized in the sale and distribution of electrical and electronic appliances in Egypt, announced the opening of the largest Mega Store for electrical and electronic appliances in the Canal cities in partnership with the Holding Company for Tourism and Hotels (Hanaux) with investments of 17 Million pounds, in the presence of Dr. Mahmoud Khattab, Chairman of B.TECH Company, Mervat Hataba, Chairman of Holding Company for Tourism and Hotels, and a group of prominent figures in Suez Governorate. With the opening of this branch, B.TECH has 71 branches in 23 governorates and 28 cities in Egypt. 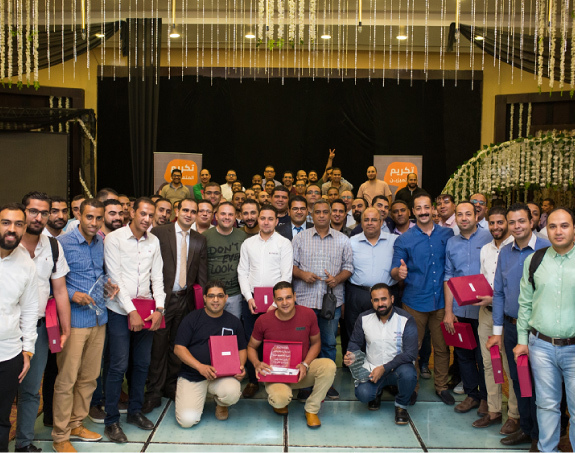 Further, this branch is considered to be the largest store for electrical and electronic appliances in Suez Governorate, built on an area of 2,900 square meters. The opening of this branch is also a reflection of the company's vision to be always the first choice for its customers. In his speech, Dr. Mahmoud Khattab said: "We are betting on the economic boom that is taking place in the Canal Cities.” As such, B.TECH has decided to open the largest Mega Store in the Canal Cities on an area of 2,900 meters, which will create several job opportunities for the youth of Suez. The new branch contains a wide range of electrical and electronic devices, at reasonable prices and instalment offers to meet all the needs of the people of Suez. 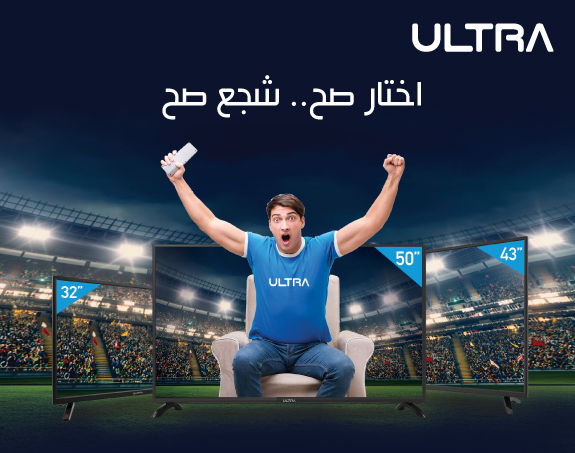 B.TECH has launched its promotional campaign for ULTRA in the World Cup period in several governorates. The campaign has achieved outstanding success due to the offers and discounts on Ultra products during the World Cup period in all the branches of B-TECH and its authorized distributors.